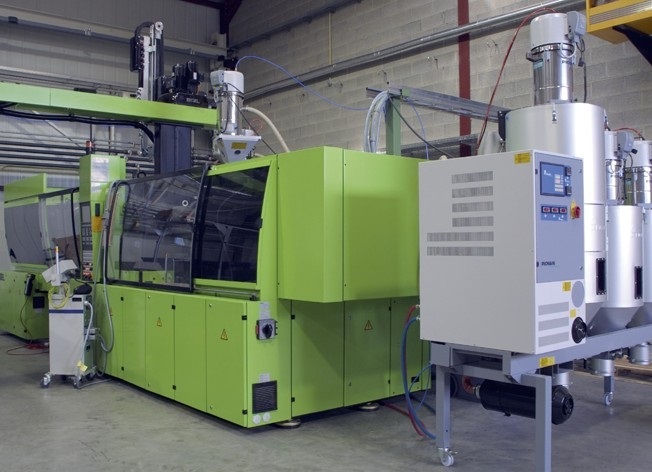 Because in Simonis Plastic we provide up-to-date injection molding machines that go from 6 to >2000 tons of clamping force, we are able to offer our customers a tailored and reliable solution to their injection molding production needs. 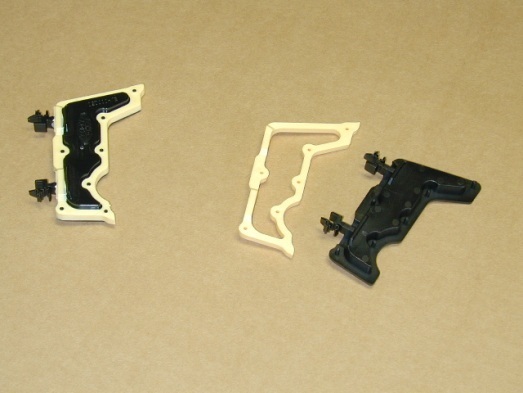 Precision and repeatability are insured in Simonis Plastic thanks to our State-of-the-Art molding processes and engineering methodology. 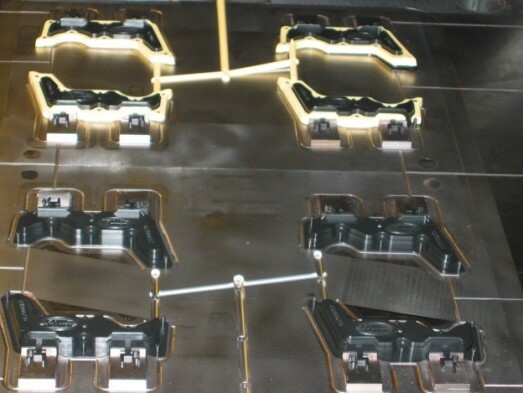 Every mold/machine setup is performed by our team of engineers, and every facility offers automation resources such as Parts Manipulation Robots, Dryers & Automatic Loaders, Conveyor Belts, and even In-line Video Control. 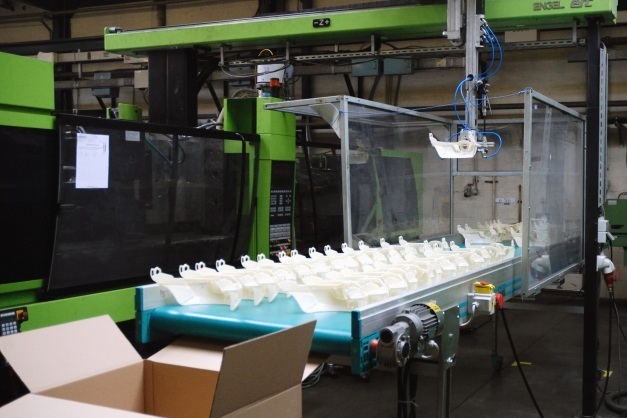 Stringent processes such as 2K injection molding can be implemented within Simonis Plastic plants either in China or in Belgium.